The first method requires minimal knowledge of working with remote access. YourTheme / Magento_Theme / layaut /default.xml. 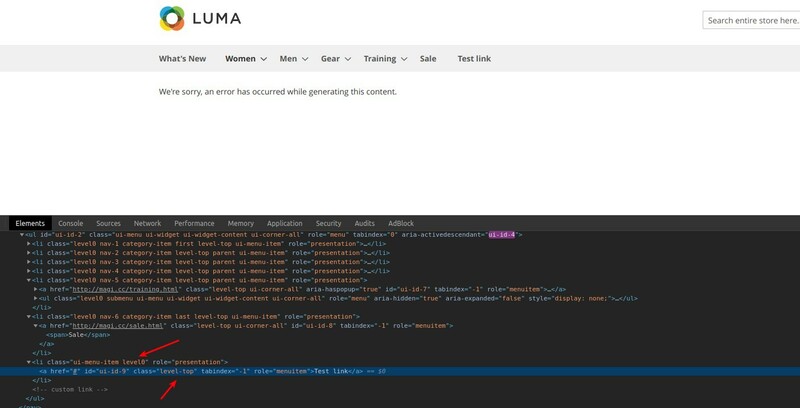 Now you need to create in YourTheme / Magento_Theme / Magento_Theme / templates your Your_name.phtml (I named mine test) file, where you specify your link. Then you should create a Block and connect our file; this is how looks. In order to unify its style with the rest, add a level0 class to align it in one line and a level-top link class to change the link color. The second method requires more knowledge, because you will need to work with the admin panel of the site. First, you need to override YourTheme /Magento_Theme /laoyaut /default.xml. NB! It is better to disable the standard editor in the beginning so that it would be easier to work with HTML. You get the following result. On the screenshot, you can see that our menu was derived from the CMS block and the link we earlier added. Load the picture pressing the Insert Image button. and press Insert Widget button that you can see at the screenshot above. 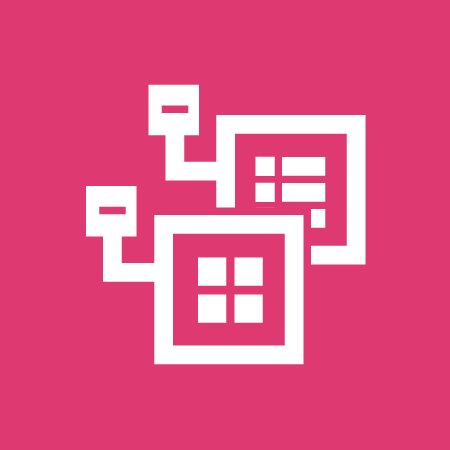 Widget Type – choose a type from the list that we want to display in the widget and select our block. 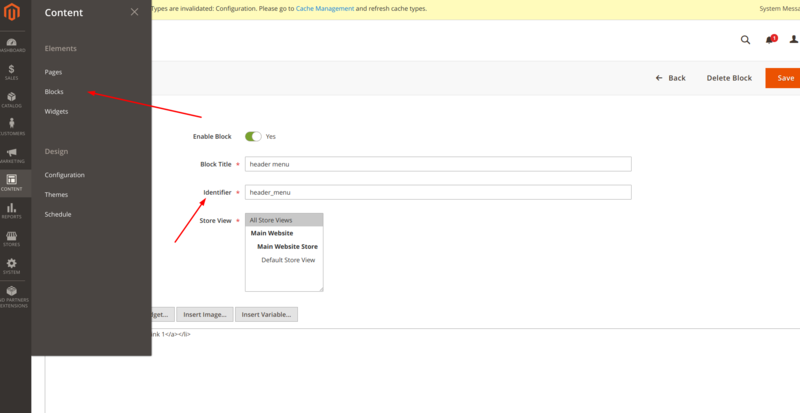 Block – click on the Select block button and in the list there will be the name of all available CMS blocks, select the one you created (in our case, we called it Banner). Now, all we have to do is to specify the styles for our structure (to learn more about the creation of a theme in Magento 2, explore our two-part manual Magento 2: How To Create a Theme (Pt.1) and (Pt.2). Go to the file for the styles in our theme. Below are the styles from my example. We looked at two ways to create a menu; they can as well be applied to edit menu. For editing, the second one is more convenient, because it enables the developer with more flexibility; you can set any structure using HTML, you do not need to enter and edit the site files. Log in to the admin panel and navigate Catalog->Categories. 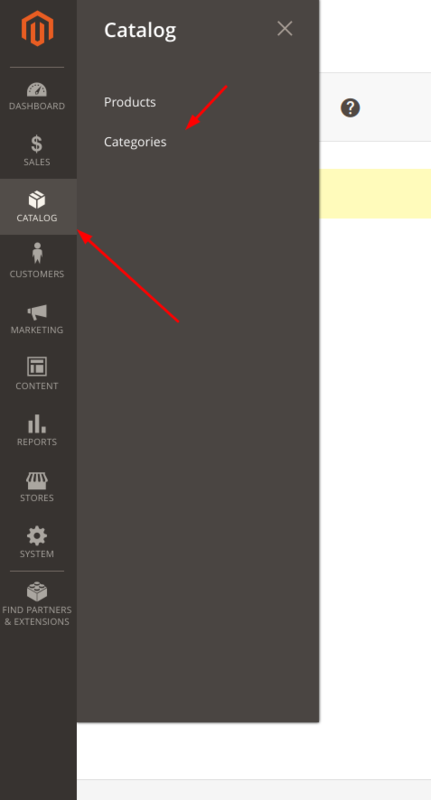 Press the Add Subcategory button to create another subcategory in Default Category. 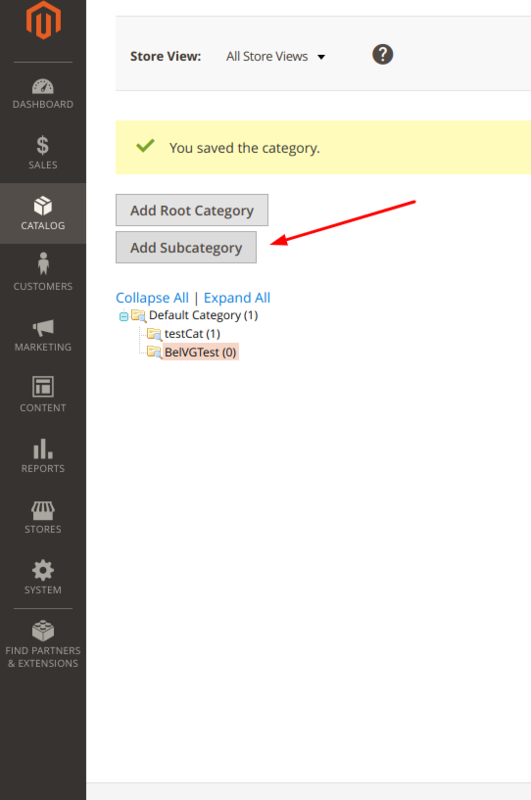 Specify the name of a new category in the Category Name field. Make sure that Include in Menu is enabled. As a result, the following category will appear in the menu. These were the most functional methods of creating a menu in Magento 2 as well as step-by-step instruction on how to work with them. If you have a question or a comment, feel free to leave it down below.